Material selection is critical to product quality and functionality and managing the electronic components in your System-in-Package and MCM is more crucial than ever as obsolescence, counterfeit products and environmental non-compliance risks continue to grow. 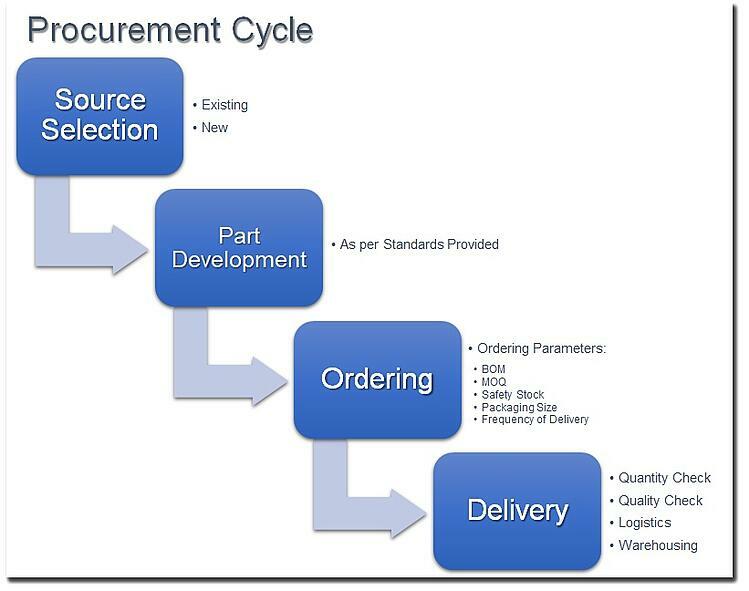 The task of identifying the sources of various component vendors to create the optimum Bill of Materials can be a time consuming and tedious process. Integra’s staff can assist you in the selection, sourcing and purchasing of the Bill of Materials for your SiP and MCM projects that will help you optimize your design for the most cost-effective and efficient product.